80 year-old Hawaiian Airlines operates within the State of Hawai‘i and to the Western United States. In 2000, an important part of an image revitalization was the replacement of the airline’s aging interisland fleet of DC-9s with the new Boeing–717. The 30-year-old livery was deemed no longer contemporary and would not adequately reflect the company’s spirit of renewal and commitment to superior performance. 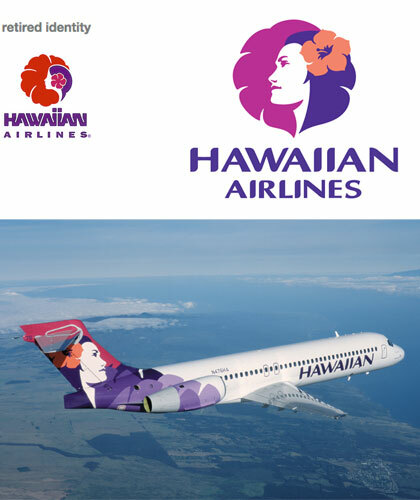 Develop a new livery for the Boeing–717 that “honors the past, while looking forward” and which leverages the special qualities that define the State of Hawai‘i as a unique, diverse and beautiful destination. The revitalization should speak equally to the company’s employees, the citizens of Hawai‘i and to the flying public at large.